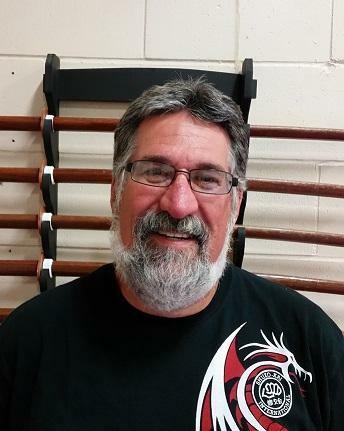 Mike began Karate training in 1972 in St. Catharines Ont. under a Wado-Kai dojo in Port Dalhousie, St. Catharines run by Sensei Ron Krayewski. Sensei Ron Krayewski was a student of Sensei Masaru Shintani, and was also affiliated with Sensei Ryokichi Katano in Lock Port New York. Mike attended about 5 classes per week and by the time he was a green belt, he was coming to every class before the students to prepare the dojo for the class. This entailed washing the tile floor and cleaning the mirrors. Karate was his life from an early age. Mike obtained his brown belt and began a Karate program at a prestigious boarding school in St. Catharines called Ridley College. Mike ran the program for two years until he graduated from high school. Mike also had the honour of personally meeting Hironori Ōtsuka, the founder of Wado-Ryu, before he died in 1982. 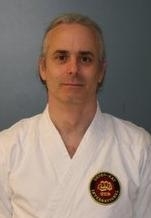 Mike achieved his Sho Dan in Wado-Ryu in 1978 from Sensei Ryokichi Katano in Lockport New York. 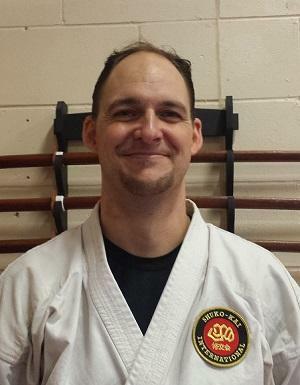 After obtaining his Bachelor of Mathematics from the University of Waterloo, Mike moved to Kitchener, and in 1999 started training in Shuko-Kai Shito-Ryu Karate-Do. Mike taught a couple classes per week at the Shuko-Kai dojo in Waterloo. Mike also ran the Karate program at the YMCA in Kitchener for two years. 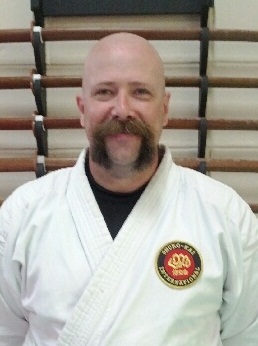 Mike obtained his Go Dan in Shuko-Kai in 2012 from Soke Kunio Miyake. Mike has attended many seminars and instructor training sessions from Soke Miyake at the Shuko-Kai International head quarters in McAllen Texas. Mike currently holds a Roku Dan (6th degree) in Miyake Karate-Do Shuko-Kai, a Nidan (2nd degree) in Iai Jujitsu, all from Soke Kunio Miyake. Mike is currently Canadian Chief Instructor. Kathy began her Martial Arts training at 15 years of age. 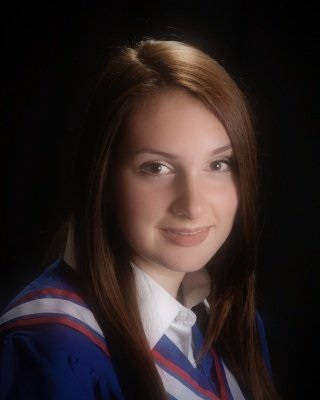 She studied Chito-Ryu in Nova Scotia and progressed up to her green belt before leaving for school in Toronto. 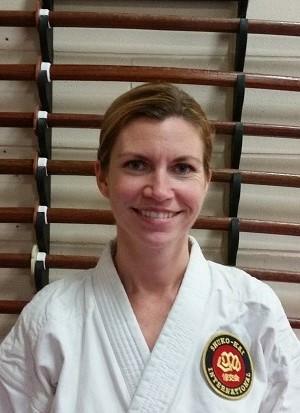 After moving to Waterloo, Kathy resumed her training as a white belt in Shito-Ryu, and in 2008 she received her black belt. 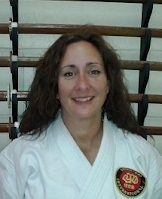 Kathy has been very active in the dojo and Community Centers as a Sempai and now teaches at the main dojo. Kathy currently holds a Yondan (4th degree) black belt in Miyake Karate-Do Shuko-Kai. Robert started his Martial Arts training in 1990, studying Jujitsu and achieved the rank of yellow belt. Life became too busy for the Martial Arts and Robert had to give up training to help raise his family. The passion for Martial Arts never left and he felt he had to finish the training he started many years before. Enrolling his sons Nigel and Devon in Martial Arts in 2004, he shortly re-enrolled and continued his journey. 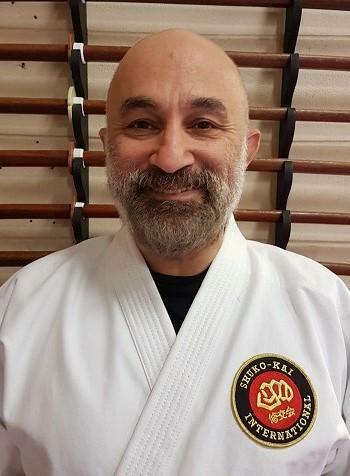 Using his family and friends as a continuing inspiration, Robert achieved his Shodan-Ho in Shito-Ryu, studying under Sensei Mike Wilson in August 2012 and continues to train in Karate, Jujitsu and Iaido. Rob currently holds a San Dan (3rd degree) black belt in Miyake Karate-Do Shuko-Kai and a Ni Dan (2nd degree) black belt in Iai-Jujitsu. Robert started training karate in 1998, at the age of eight. studying Shito-Ryu at his local community center in Kitchener, Ontario. After a season, Robert started taking private lessons with Sensei Emmanuel Silva. 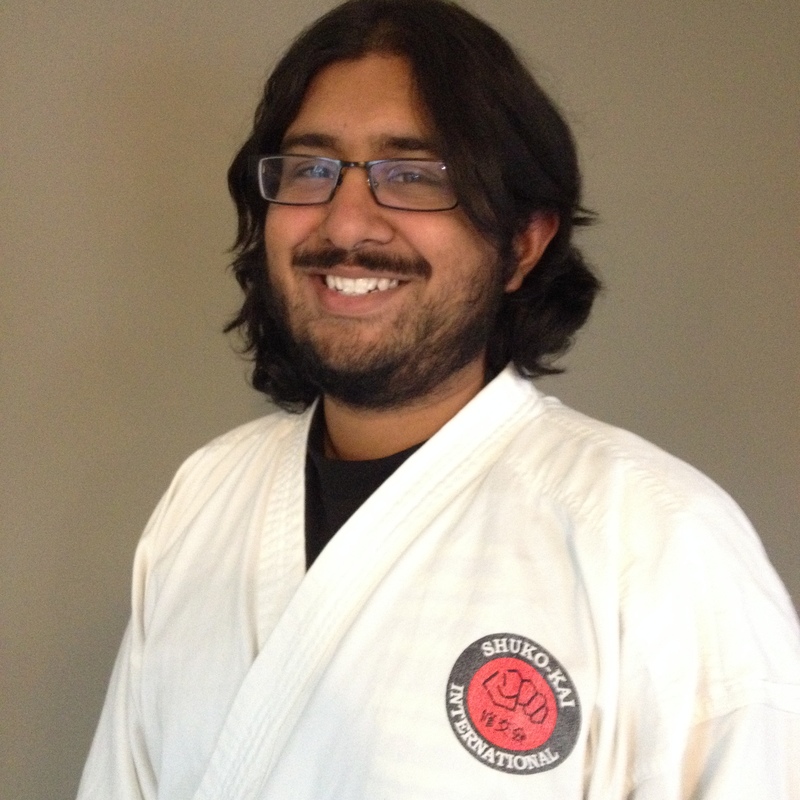 after a year, Robert began his training with Sensei Emmanuel's senior Sensei, Kamyab Arefi. Robert devoted a large portion of his time to his training. Before acquiring his black belt at the age of 14, he would train nearly 40 hours a week, and participate in numerous national, and international tournaments. Once adulthood became a reality, Robert took time off his training to focus on school, and develop his career path. Robert would later return to his training, under the leadership of Mike Wilson. Robert Currently holds a Ni Dan black belt in Miyake Karate-Do Shuko-Kai. I started Karate in 2002 at our Local Community Center to help by son learn Karate and to help me get into shape. I used to help out with teaching at the Community center to help pay back to the community and at the Dojo that we belonged to at the time. I joined Sensei Mike back in 2013 so that I could keep my hand in Karate. Now I help to teach the younger students. I trained in Kung Fu as a child into my teens under Sigung Bob Schneider at the Waterloo Kung Fu Academy. In 2006, my wife Liz convinced me to start martial arts training again by joining her at a Shuko Kai class with Sensei Mike Wilson with at RIM Park. My Karate training continued with Sensei Kam Arefi, and in 2011, 2 weeks after the birth of my daughter Lilia, I achieved the rank of Shodan-Ho. 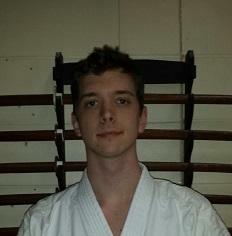 In 2013, I am excited to join my friends and resume my Karate training under Sensei Mike Wilson. Laura originally started her martial arts training in another Kitchener dojo at the age of 11 and obtained an yellow belt elsewhere before transfering over to Shuko-Kai. She started back as a white belt and has been steadilly working hard to obtain her black belt. Laura has been an active assistant as Sempai in local community centers. Laura's martial arts studies have included tournments all with metal results and also weapons: Arnis, Nunchaku, and Bow; she is a patient quick study. Overall Karate has enriched her life, studies, self awareness, inner and outer strength. Sean started martial arts with Kung Fu at age of 12 and practiced for 2 years. During his grad studies he practiced Kendo at the University of Waterloo for 1 year, then he joined Brazilian jujitsu at Waterloo at age of 41. He practiced for two years and received his orange belt. At age of 46 he started training under Sensei Mike Wilson in Shuko-Kai Karate. He received his Shodan-ho in 2018.